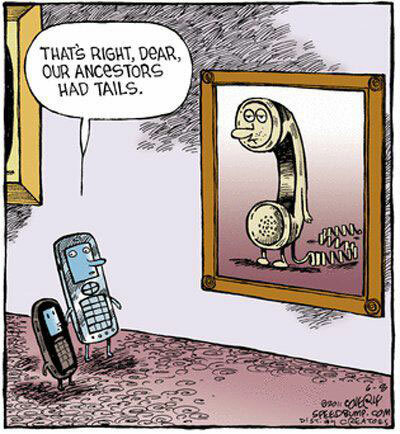 That’s right dear, our ancestors had tails. Created about 7 yrs, 6 mths ago (September 30, 2011). Updated about 7 yrs, 6 mths ago (September 30, 2011).